The government’s apprenticeship levy will come into force in April 2017. This means in just four months, companies with a payroll of £3m or more will be paying 0.5% of that cost into a pot, which UK businesses will be able to draw from for staff training. 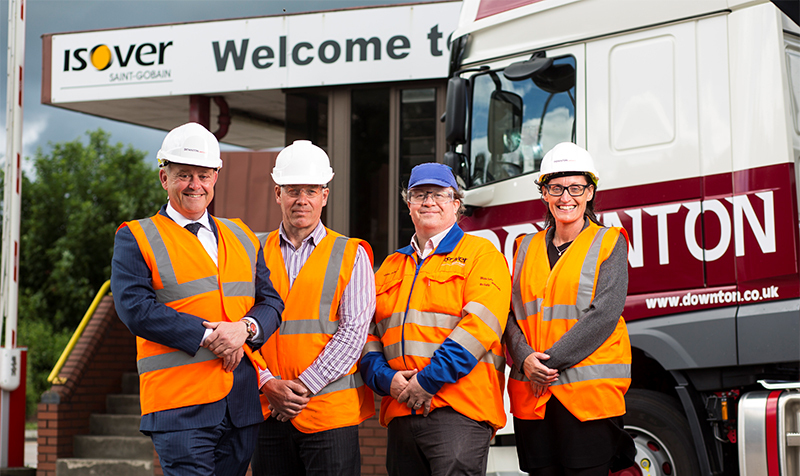 CM Downton is opening a new office and warehouse following growth this year. 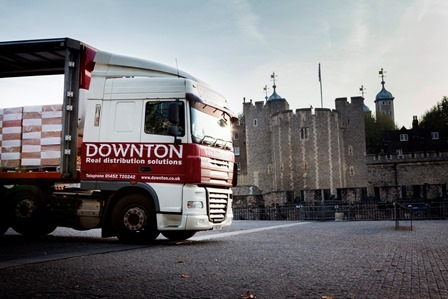 CM Downton delivered the 888,246 ceramic poppies on display at the Tower of London, each representing a British or Commonwealth soldier who died in the Great War.